Dr. Catherine Shainberg has more than 40 years’ experience in adapting traditional practices for a modern medical context. She founded The School of Images® and is the author of Kabbalah and the Power of Dreaming. She teaches workshops internationally and has a private practice in New York City. Appointments are available with DreamBirth practitioners in the New York area. Please see the practitioners list for a listing of professionals trained in DreamBirth. 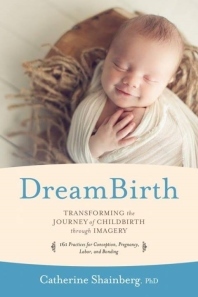 If you are a healthcare professional interested in being certified as a DreamBirth® practitioner, please contact us.